Institute of Hotel Management Catering and Nutrition, Panipat is a leading catering college which is situated at Panipat. 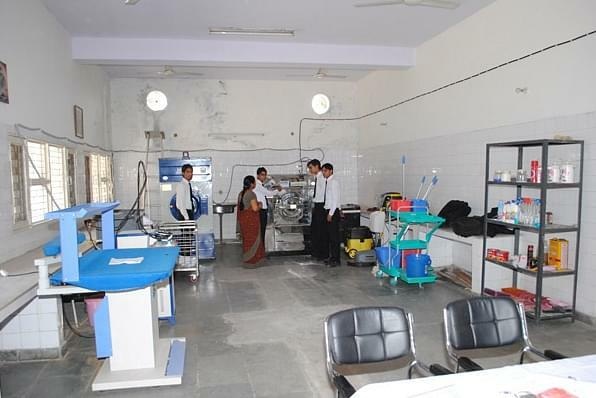 This college was also the first ever college in Haryana who offered courses in catering. IHM, Panipat was established in year 1973 with two major courses first one was a Diploma course for two year in Hotel Management and second was also Diploma course for three years in Food Production, Hotel Reception and F&B service. In 2012 this institute started running as an autonomous body. This college fulfils the need of providing skilled and trained scholars in this field. Various courses offered now by the Institute these days are three year Bsc. HHA program, one and half years diploma in Food Production, one and half year Diploma in Food and Beverage Service. Why to join Institute of Hotel Management Catering and Nutrition, Panipat? Reputation: Only Government College in the state to provide such courses. Tie up of control of administration with Haryana Tourism Corporation LTD. Courses are available after 10th. Members are IAS officers so the environment is always learning. Oldest college of Haryana in this field. Infrastructure: Well-equipped laboratory facilities with labs of Food production, Bakery & Confectionery, Front office, Food & Beverage and House Keeping. 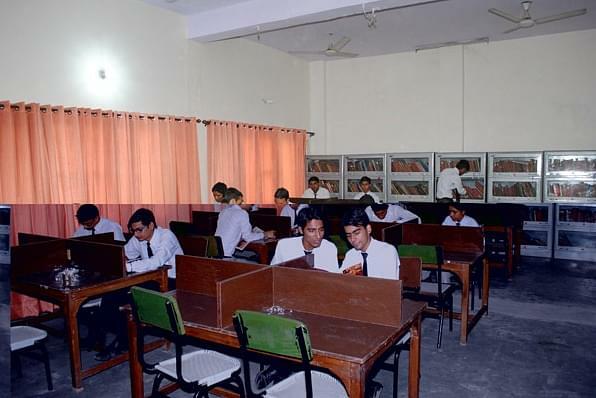 Library facilities with text book of all subjects. Training: Industrial training is conducted in different respected hotels like JW Mariott, Mumbai, Kempenski, New Delhi, Oberoi Maidens, New Delhi and Crown Maidens, New Delhi.